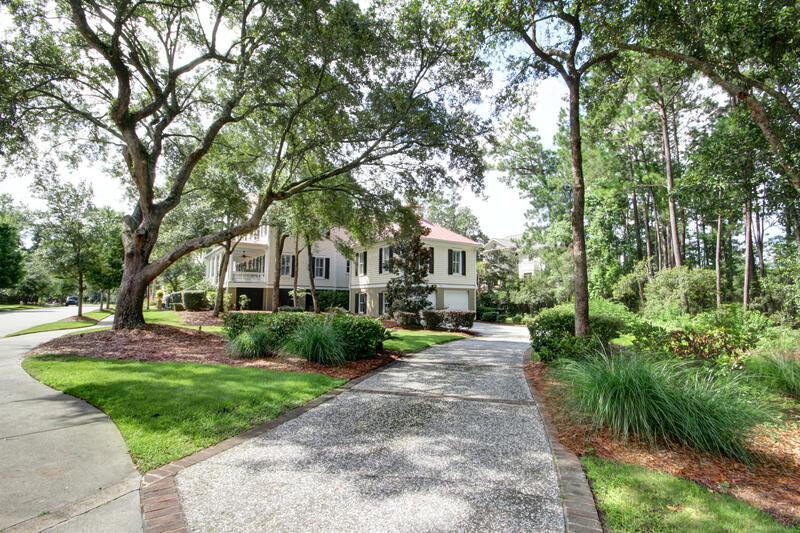 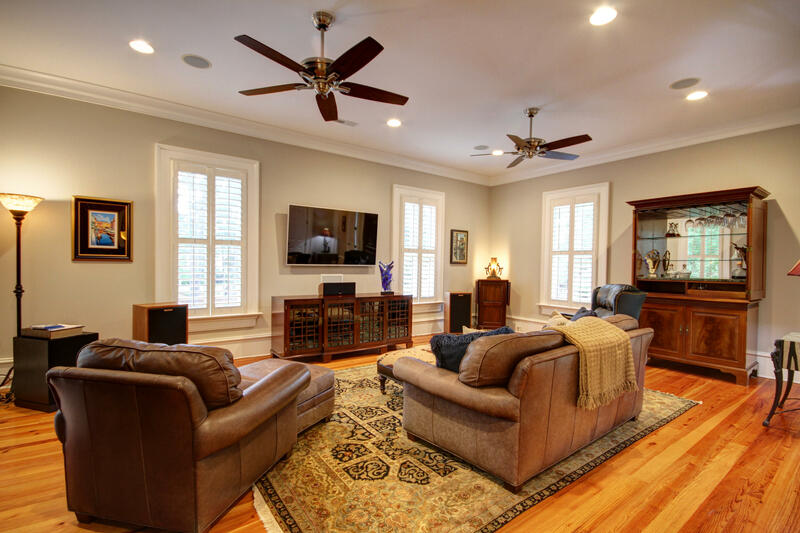 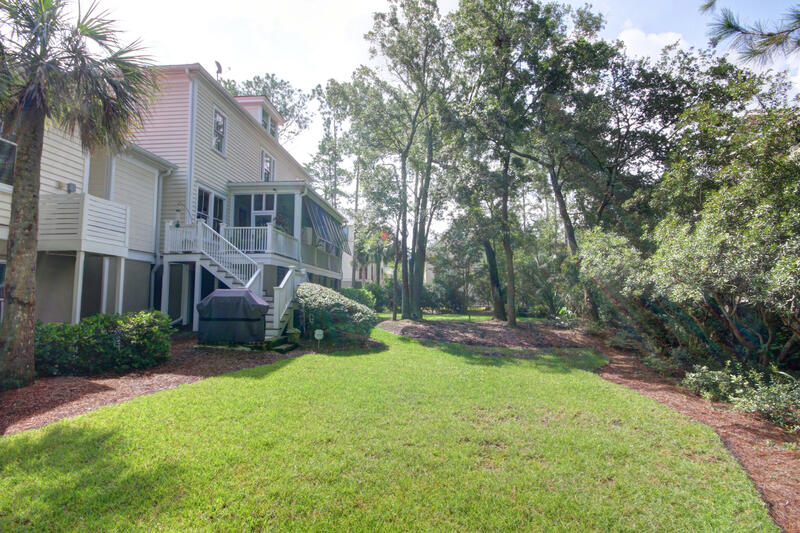 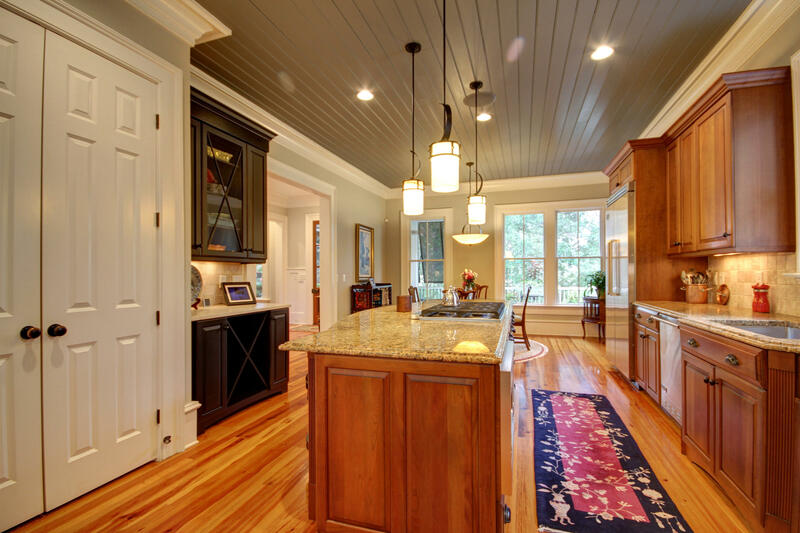 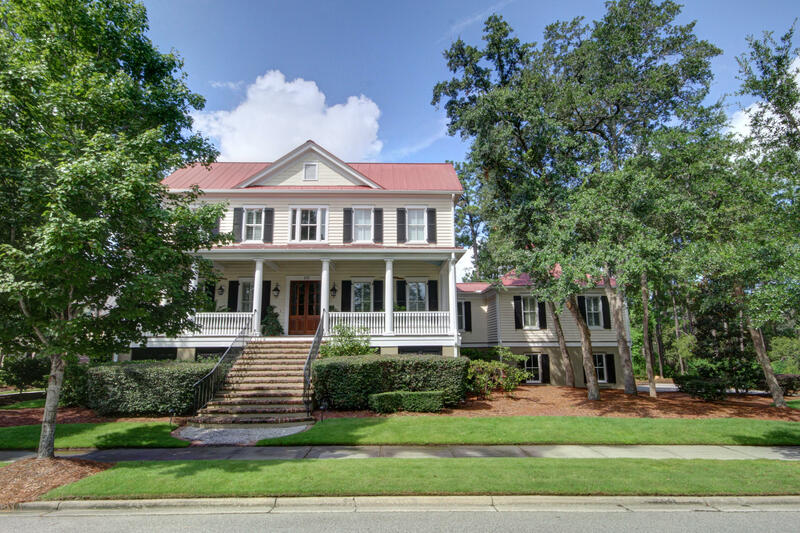 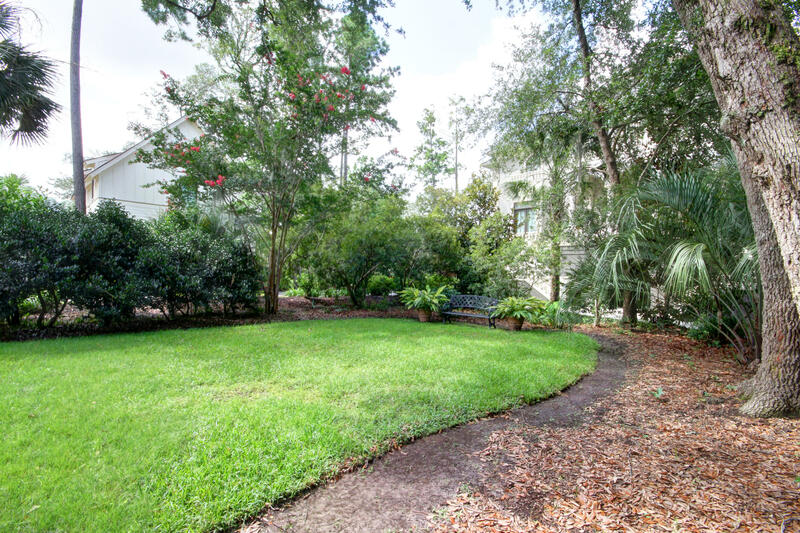 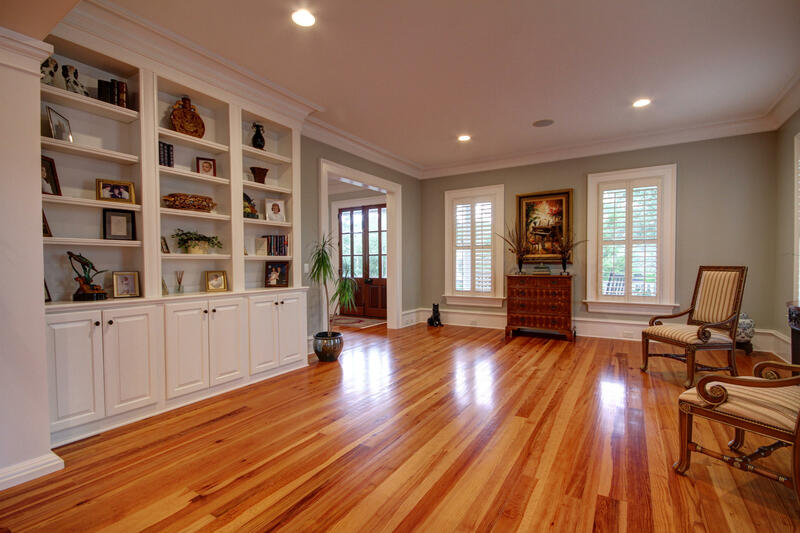 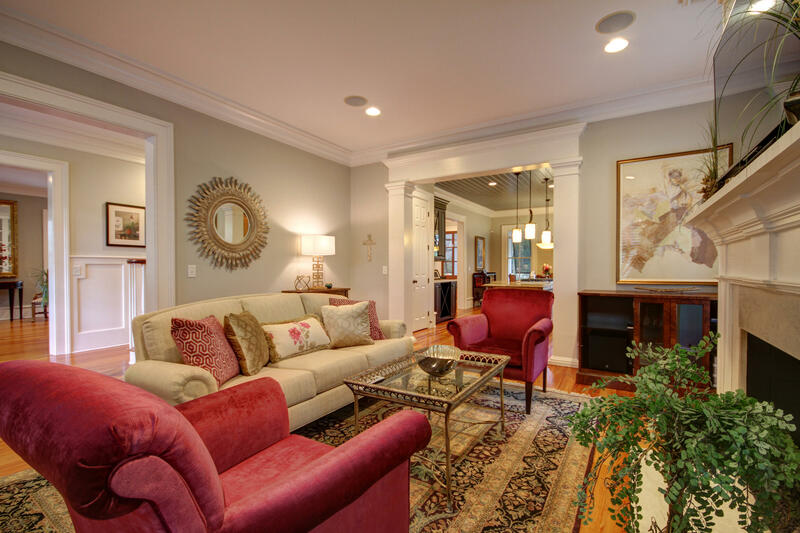 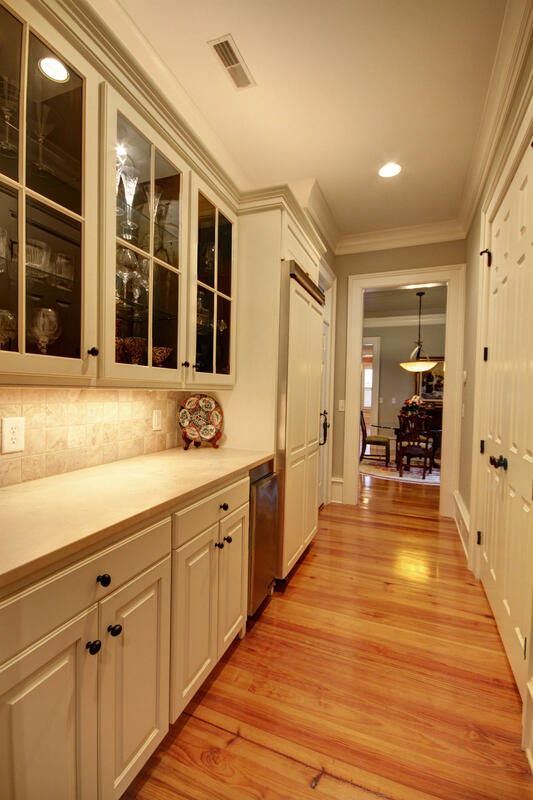 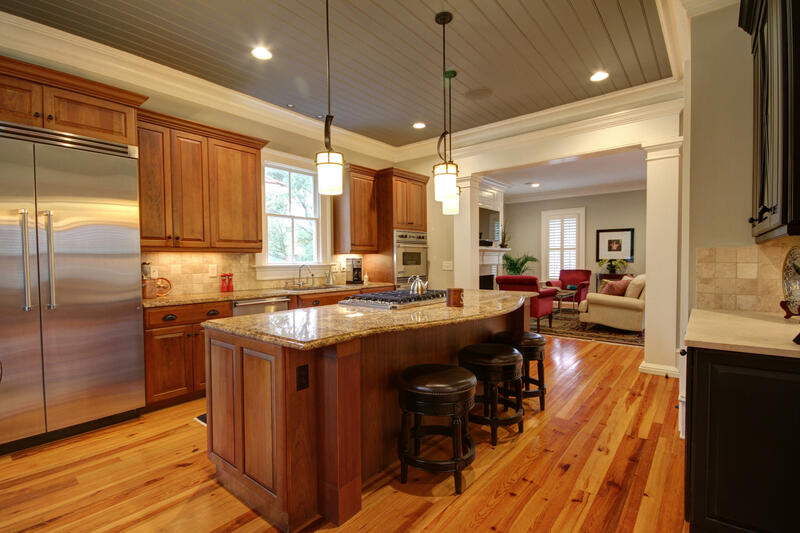 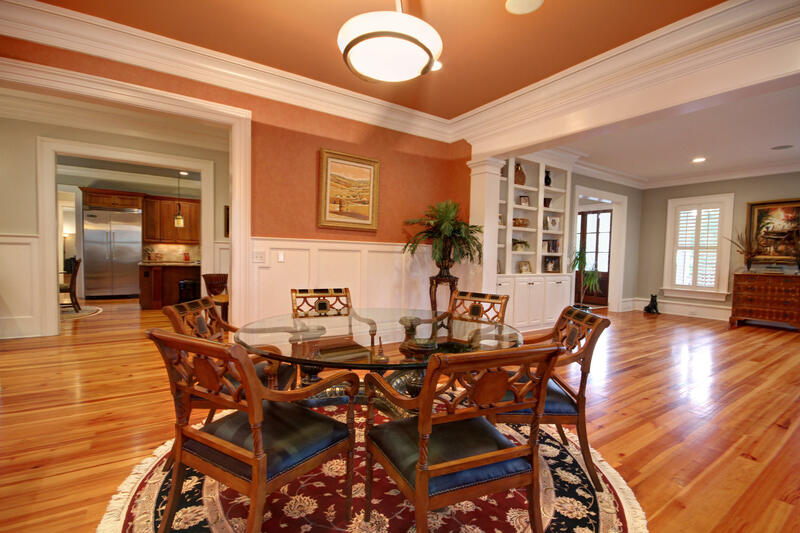 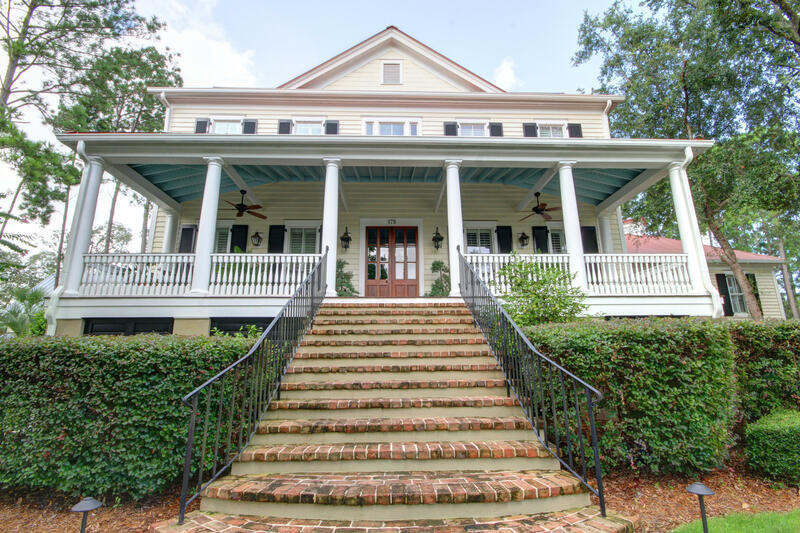 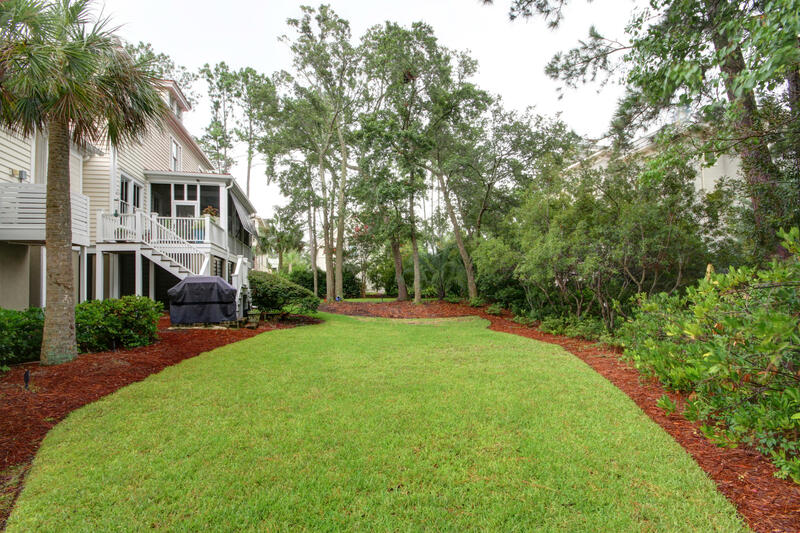 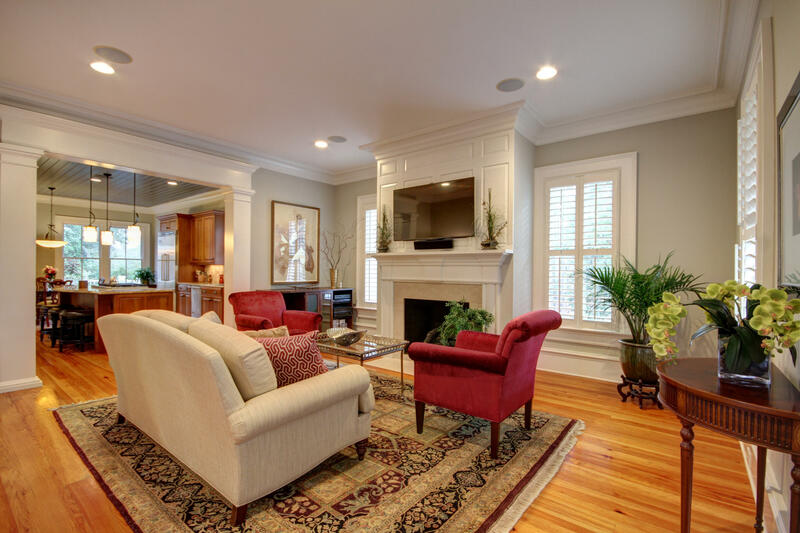 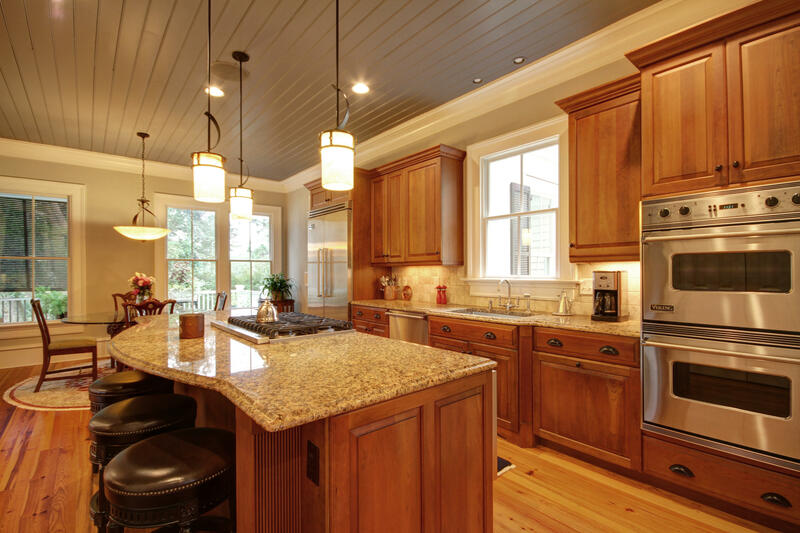 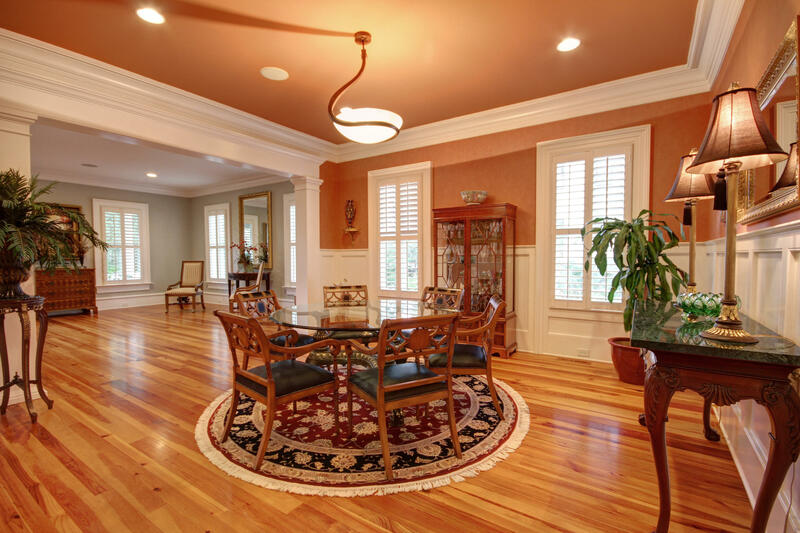 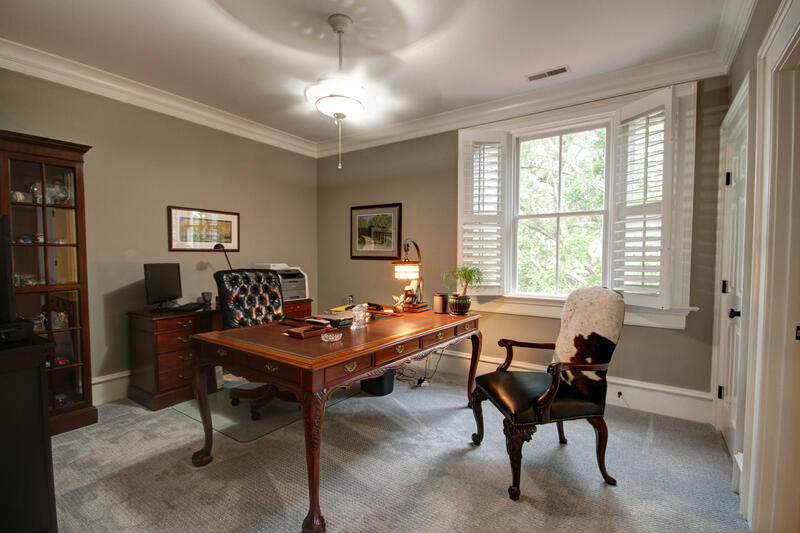 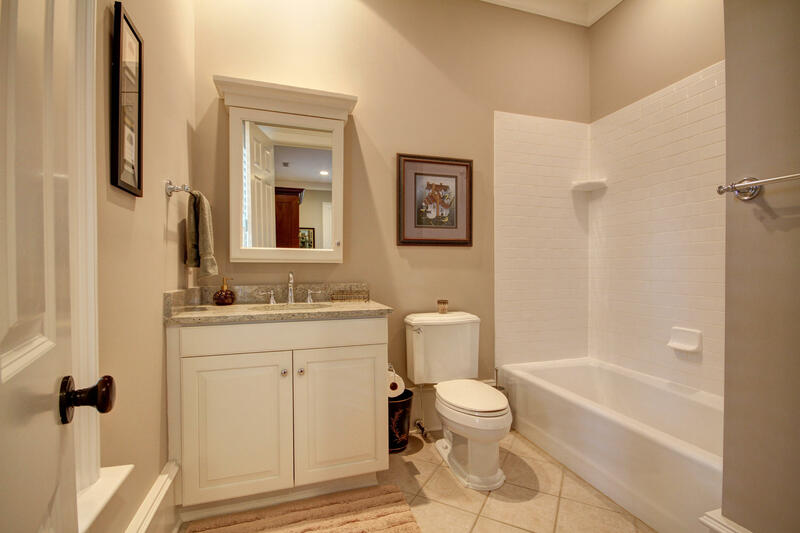 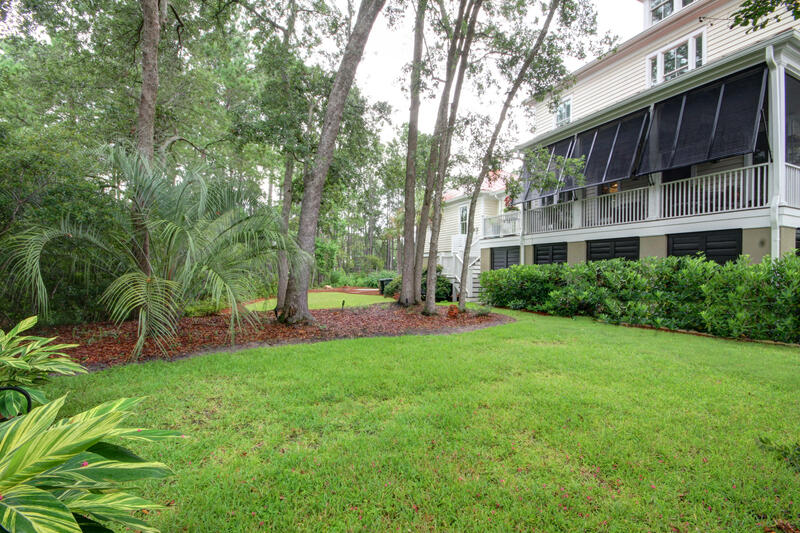 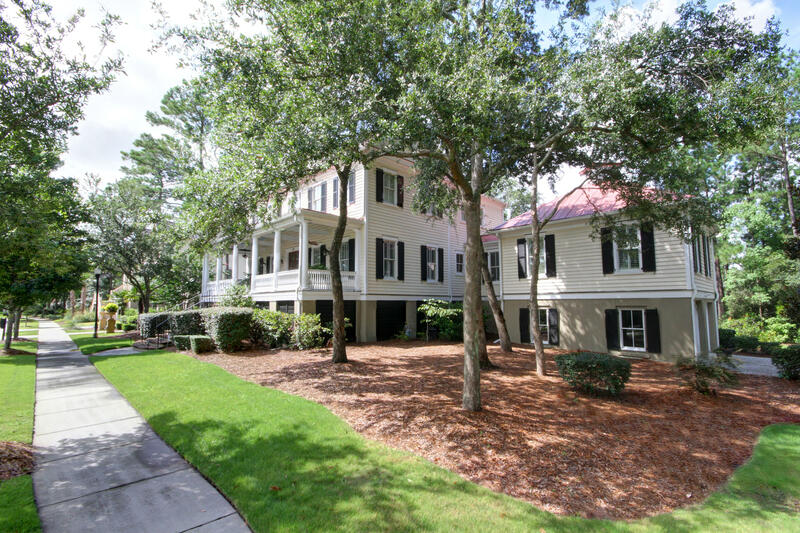 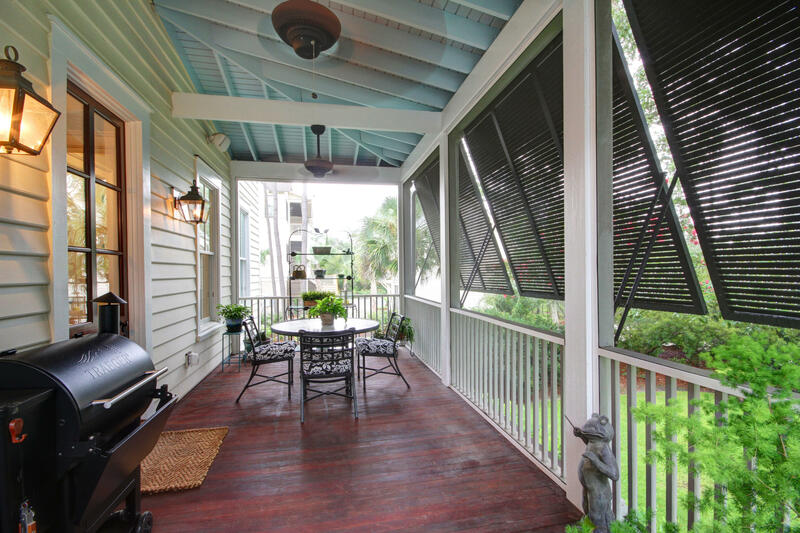 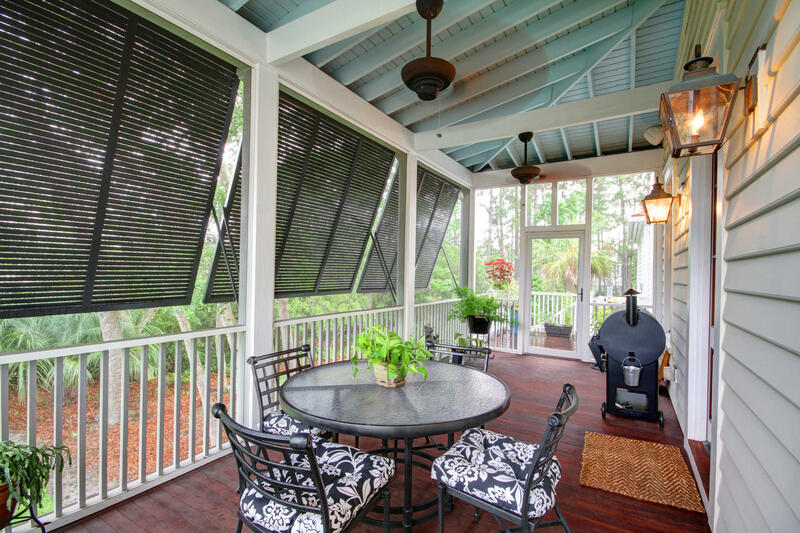 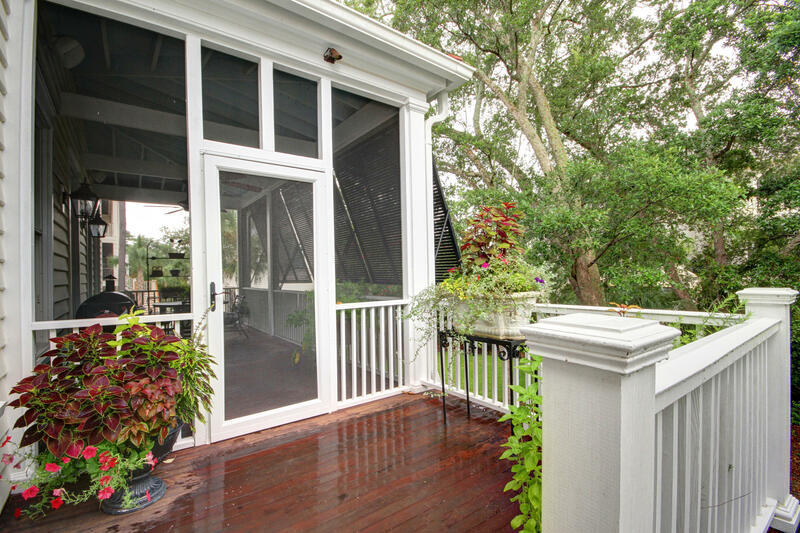 Beautiful Custom Built Home on over half acre lot in prestigious Daniel Island Park. 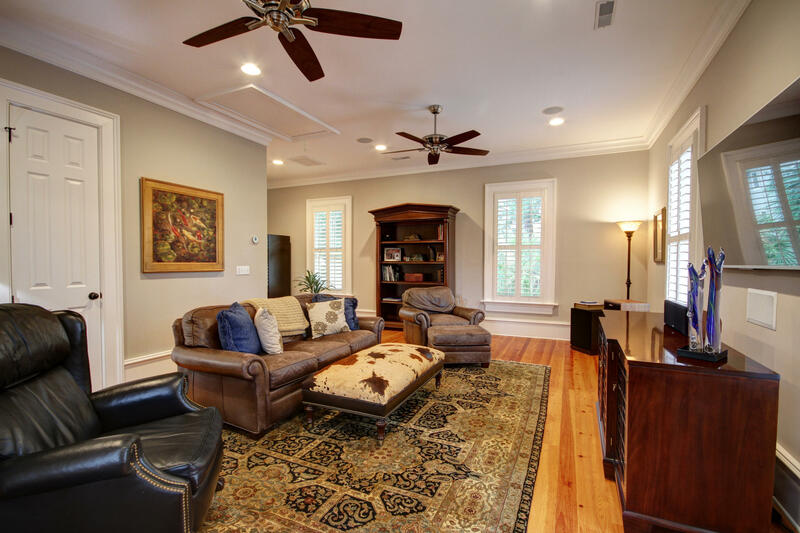 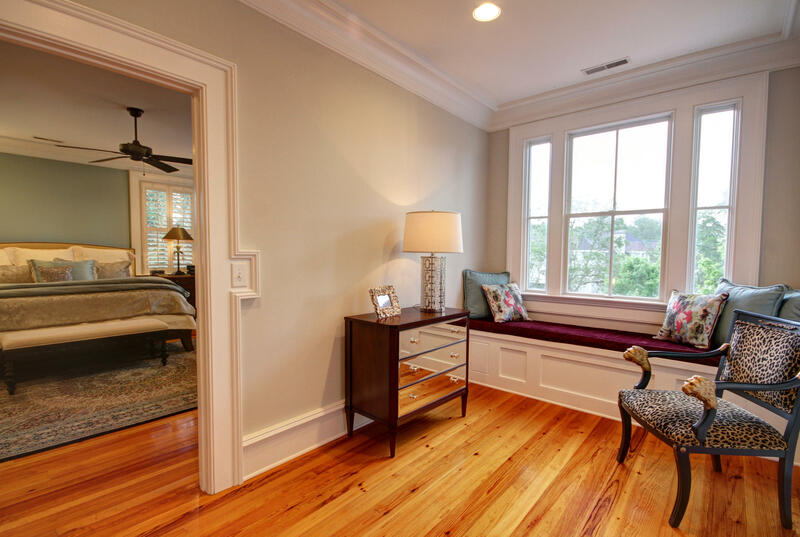 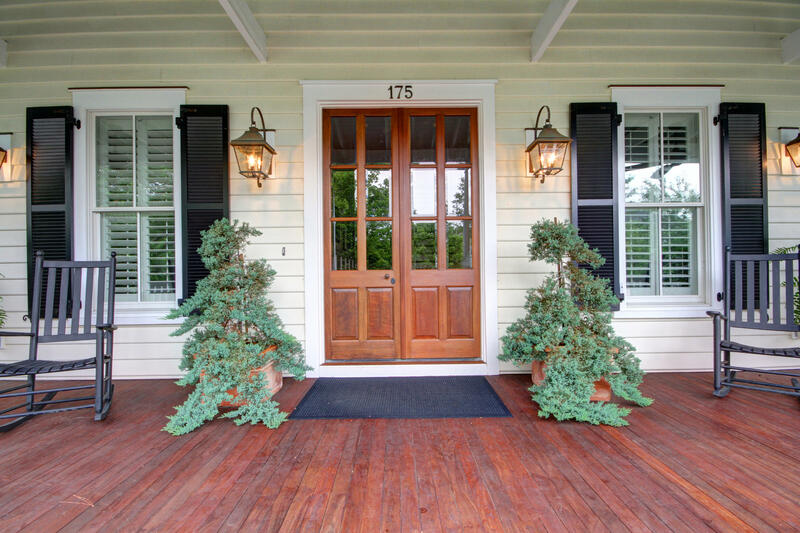 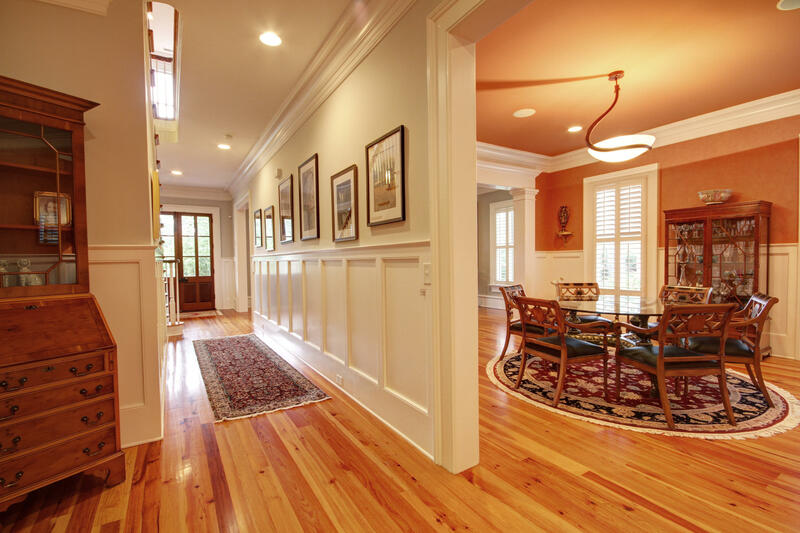 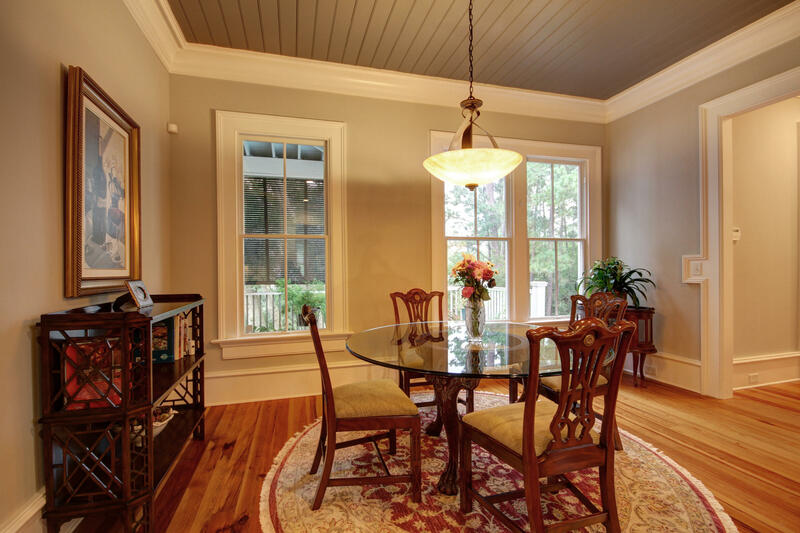 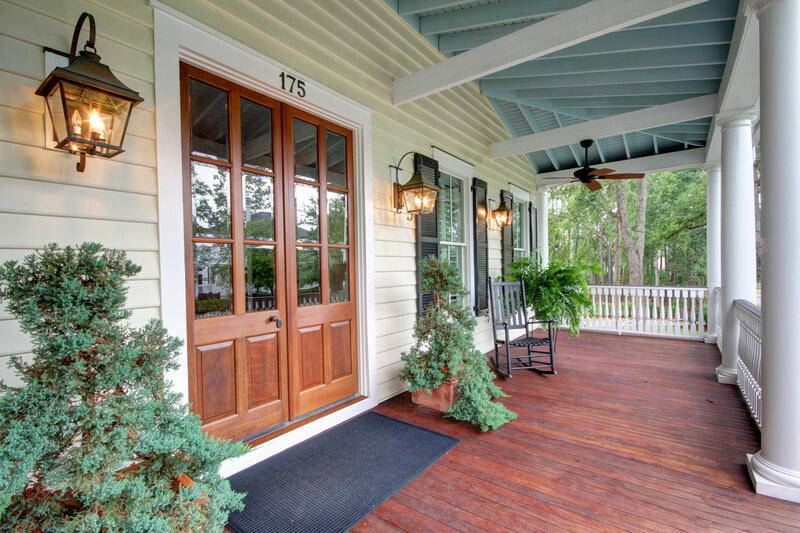 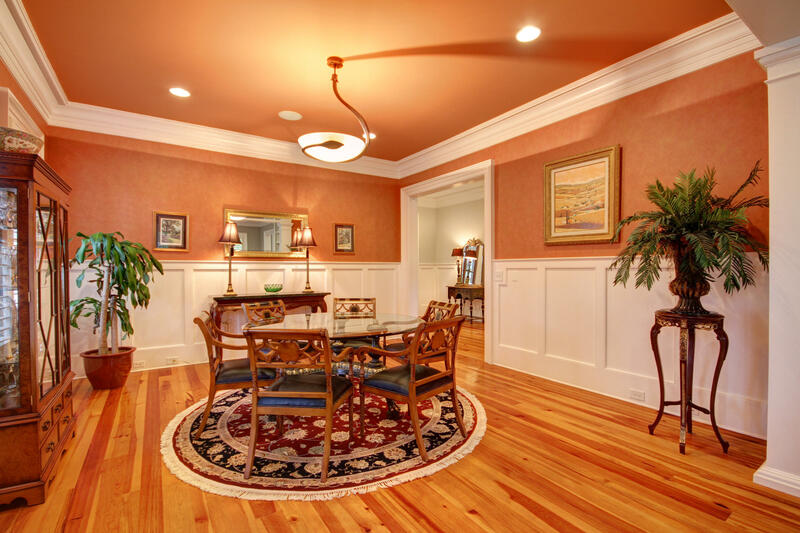 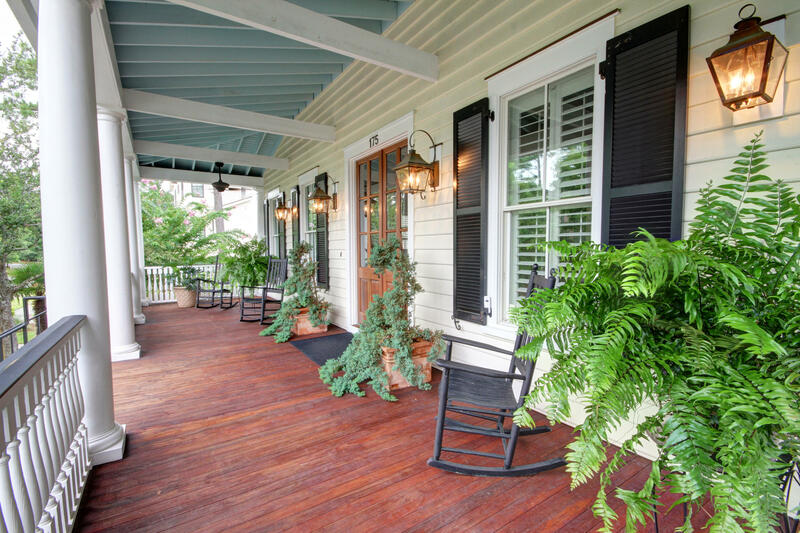 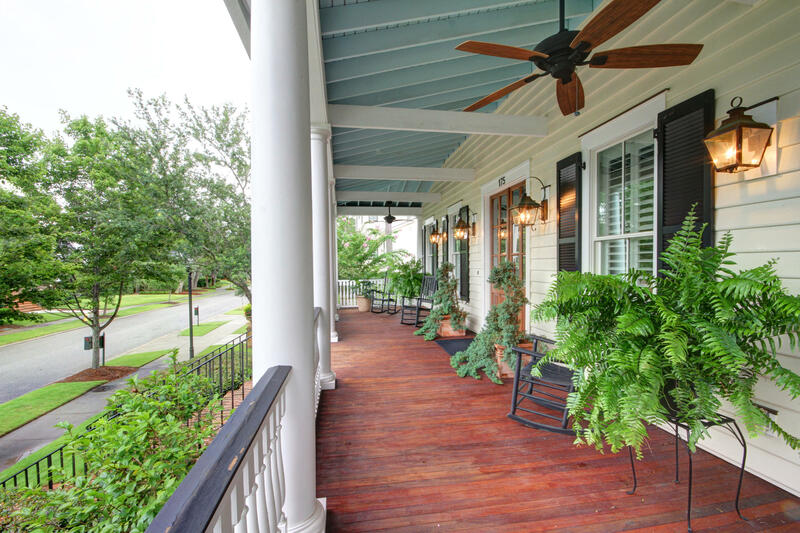 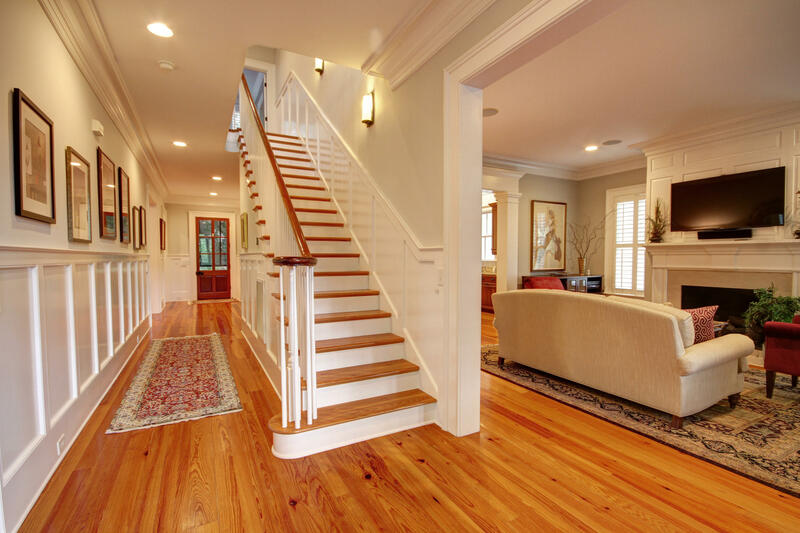 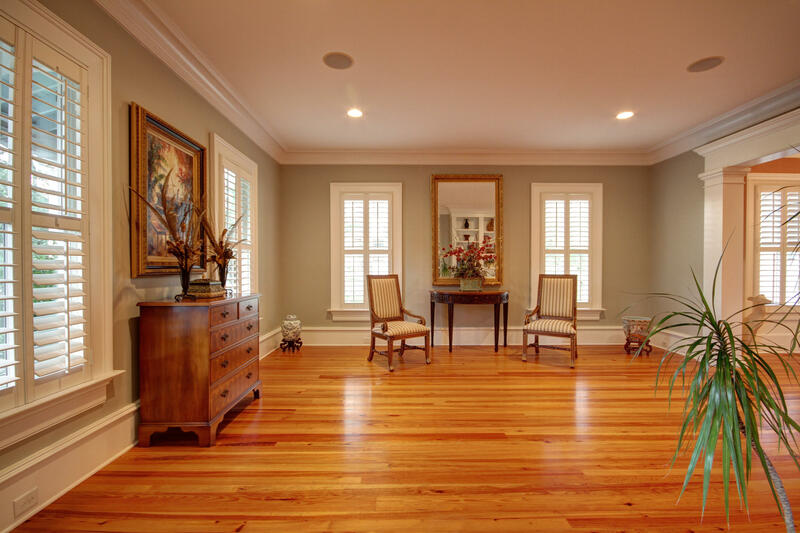 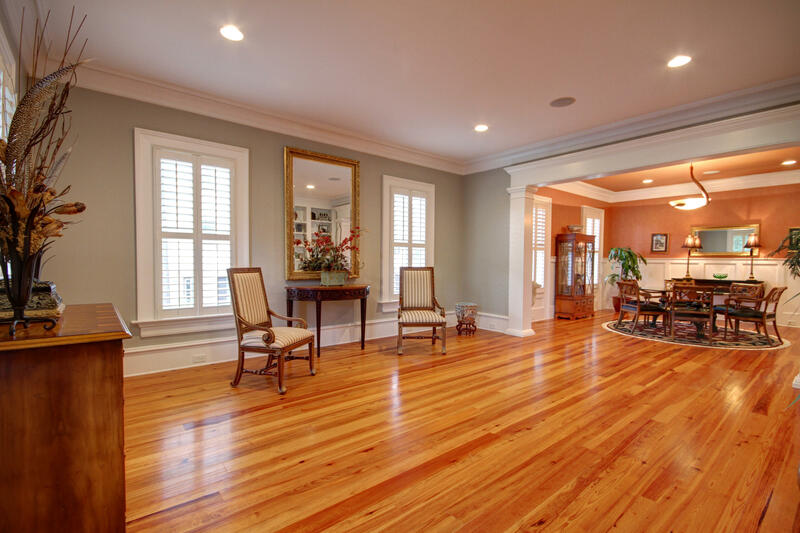 A welcoming full front porch leads you through the double mahogany front doors and into a spacious foyer, where you are greeted with recently refinished heart pine floors, crown molding and upgraded trim throughout. 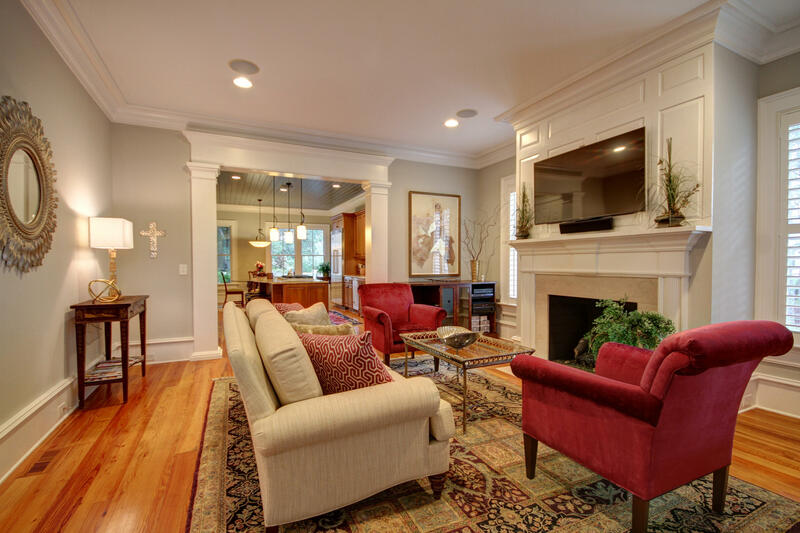 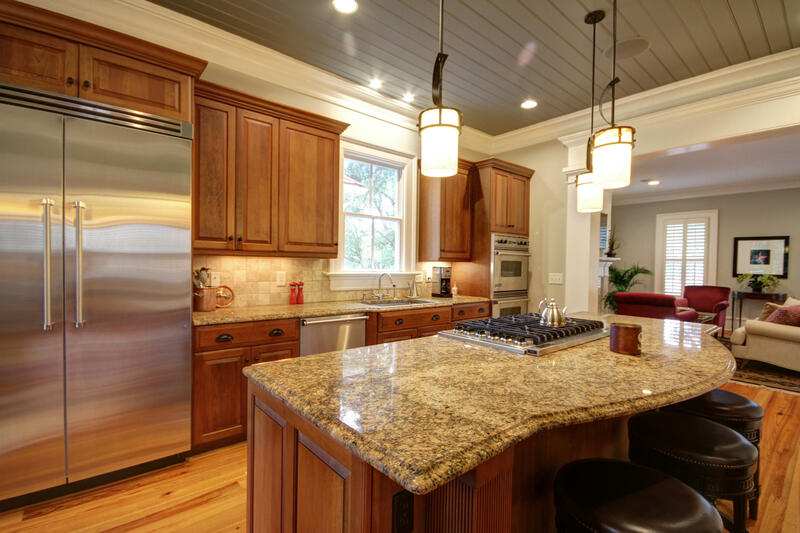 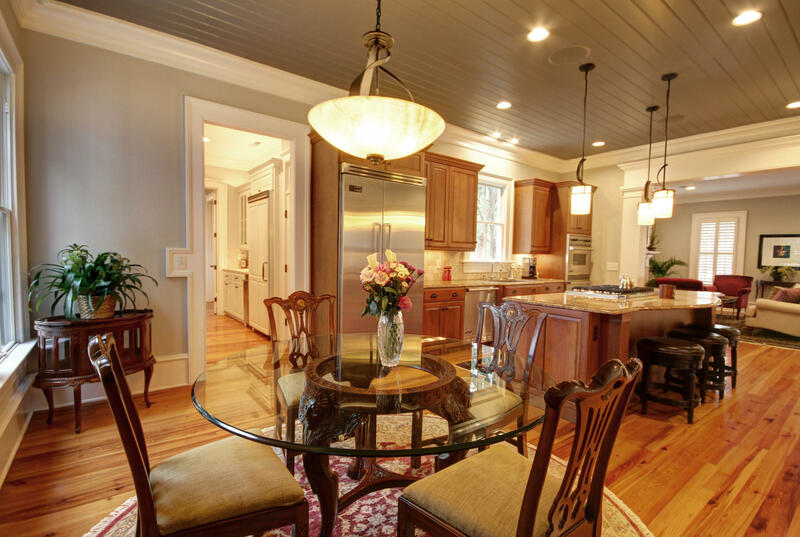 This open plan offers a spacious formal living room, large traditional dining room, a casual family room with fireplace, and a gourmet island kitchen with Viking refrigerator, gas cooktop and granite countertops. 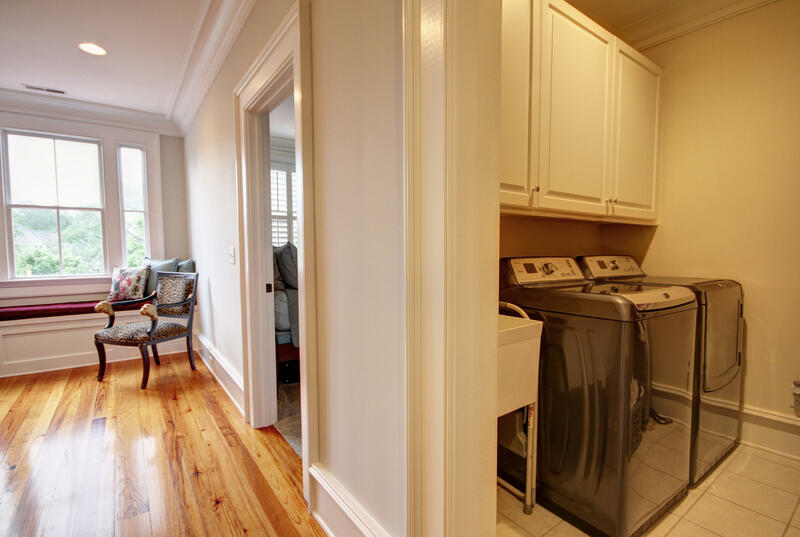 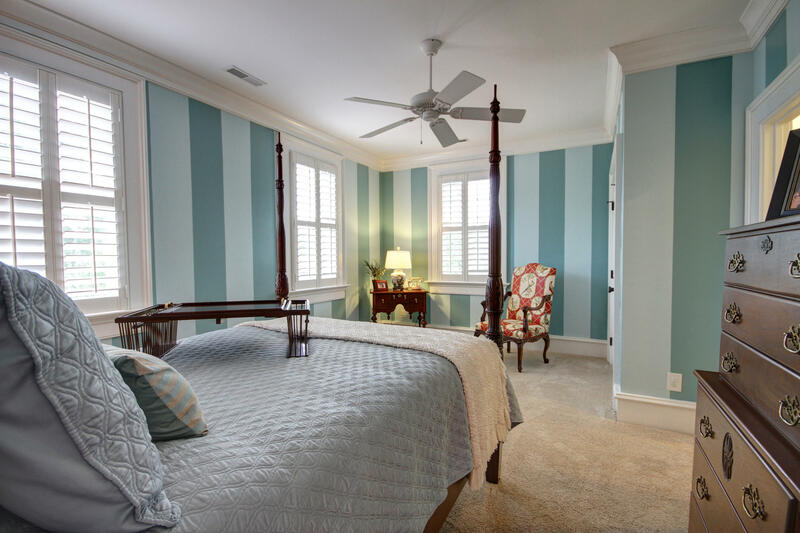 Also on the first floor is a large suite with full bath and walk in closet, currently used as a media room, but could serve as a first floor master or in law suite. 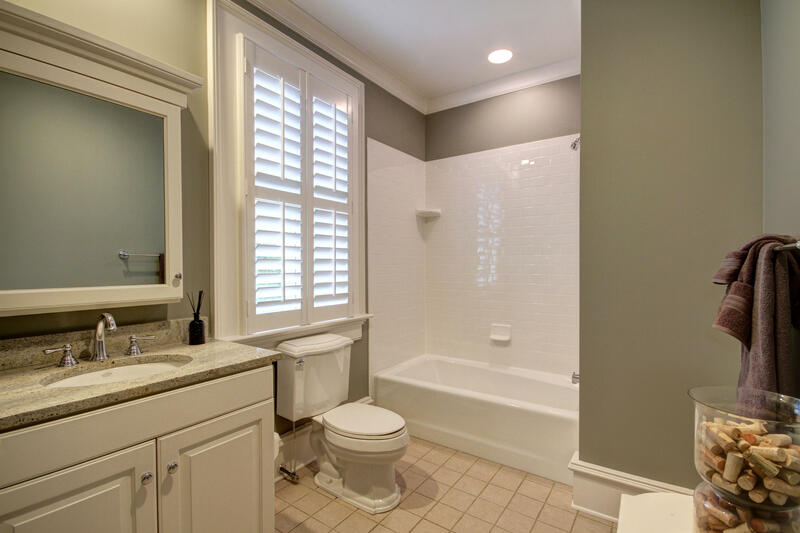 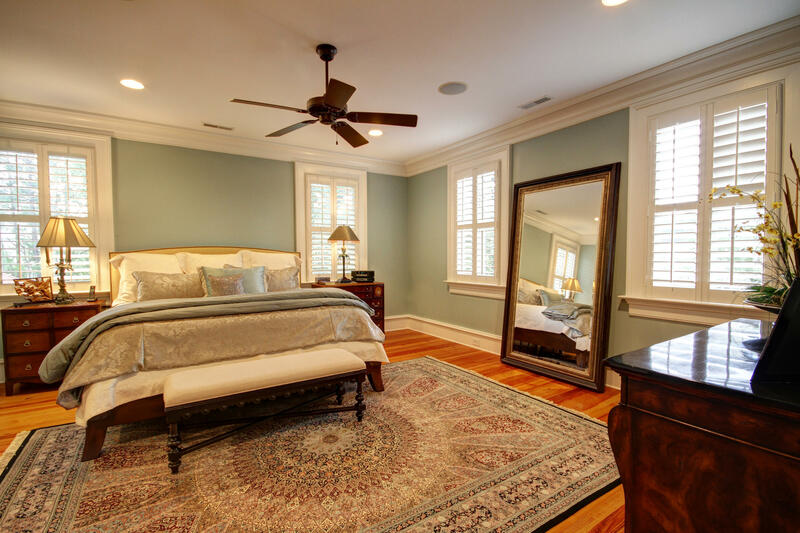 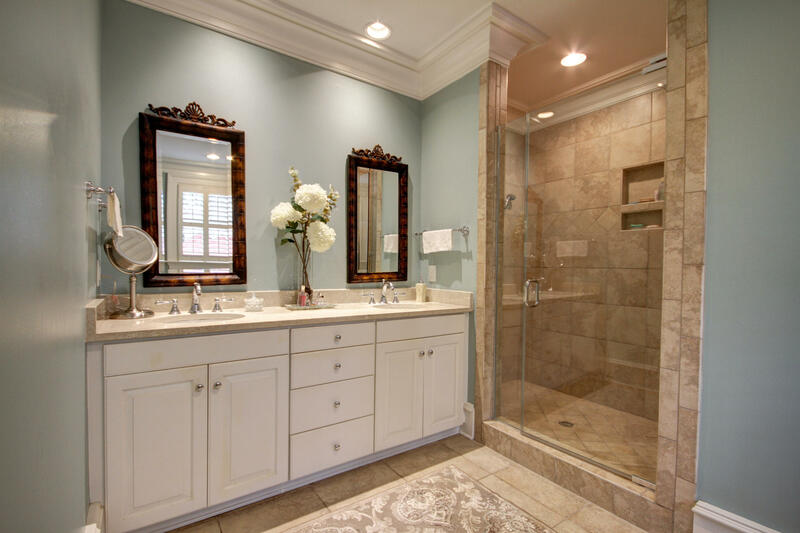 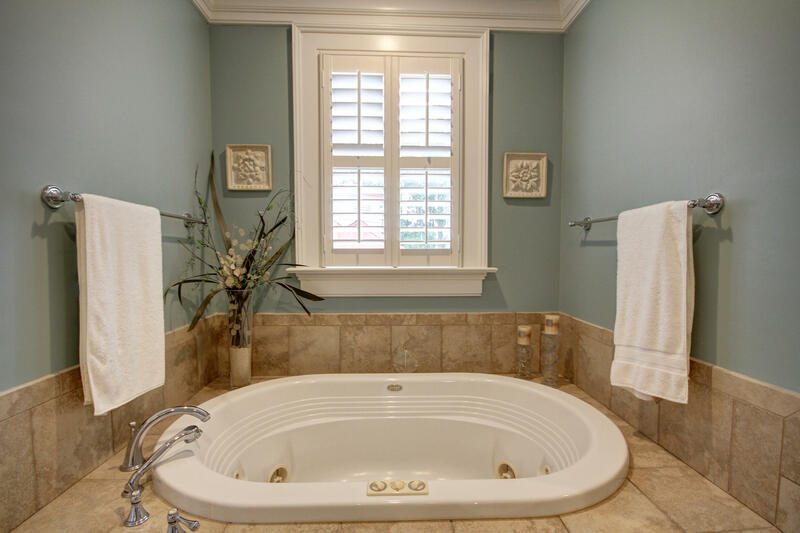 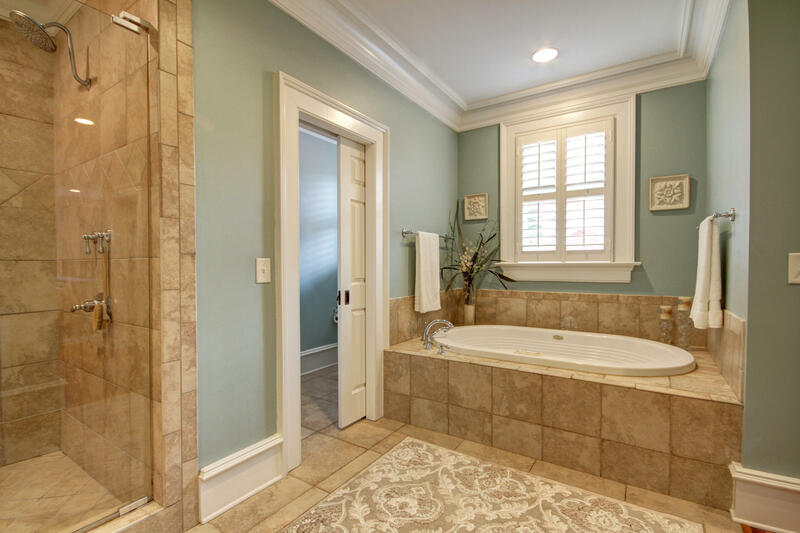 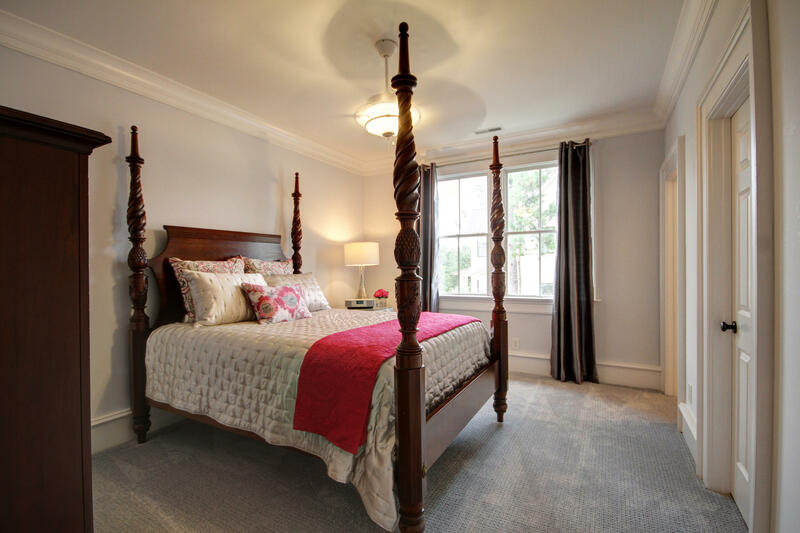 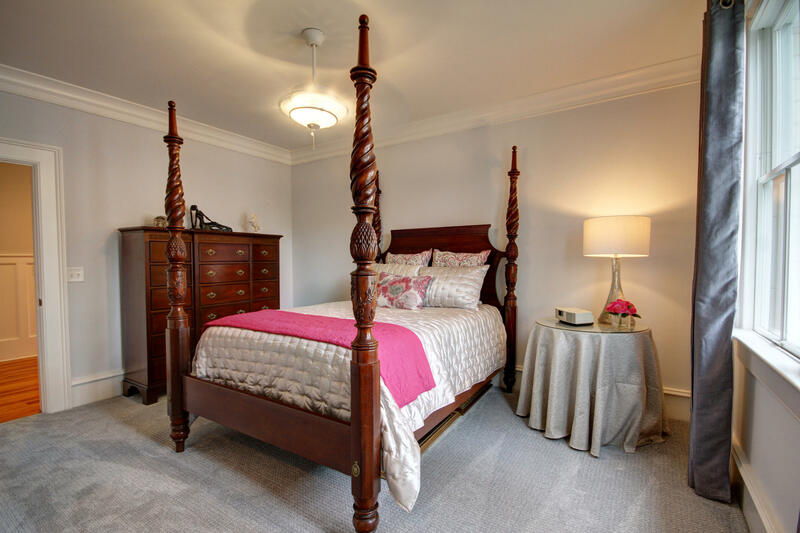 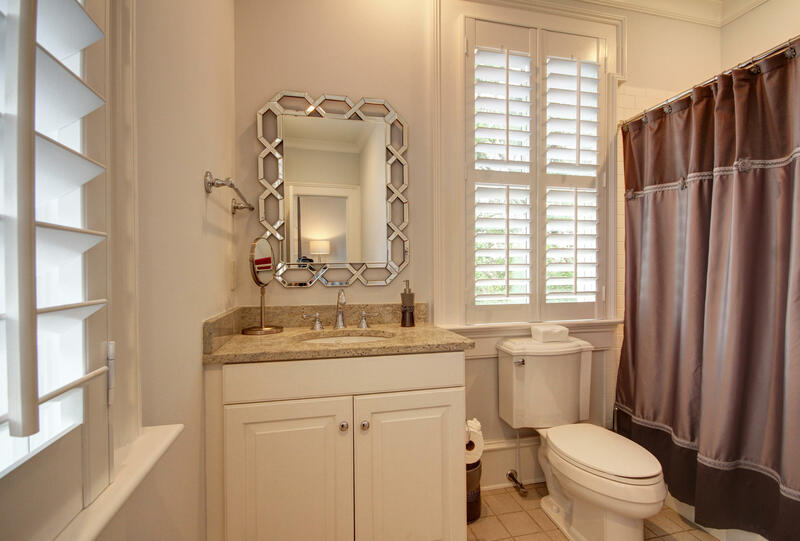 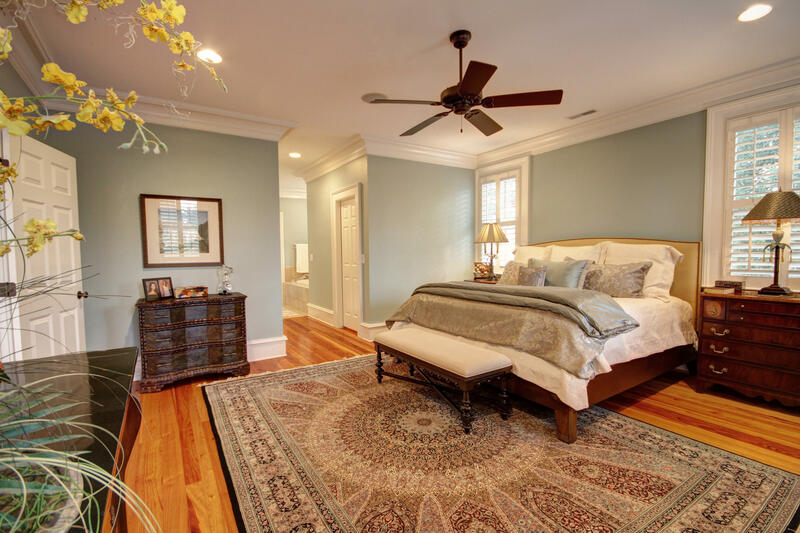 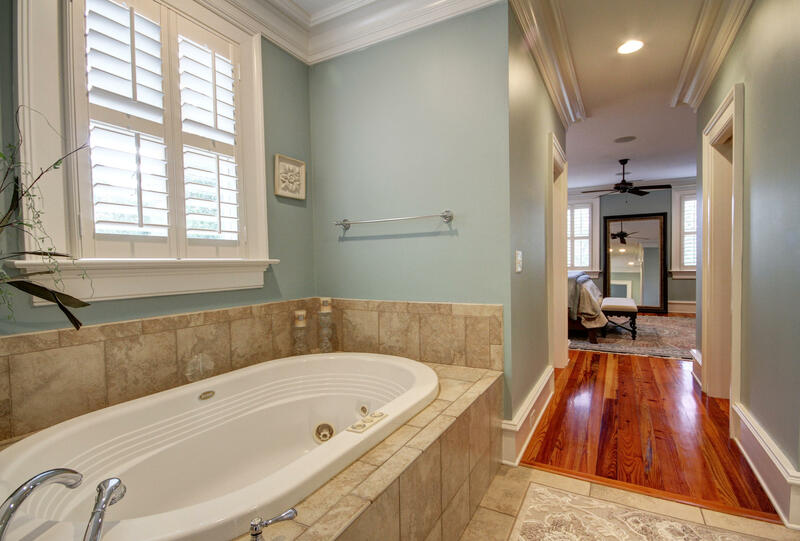 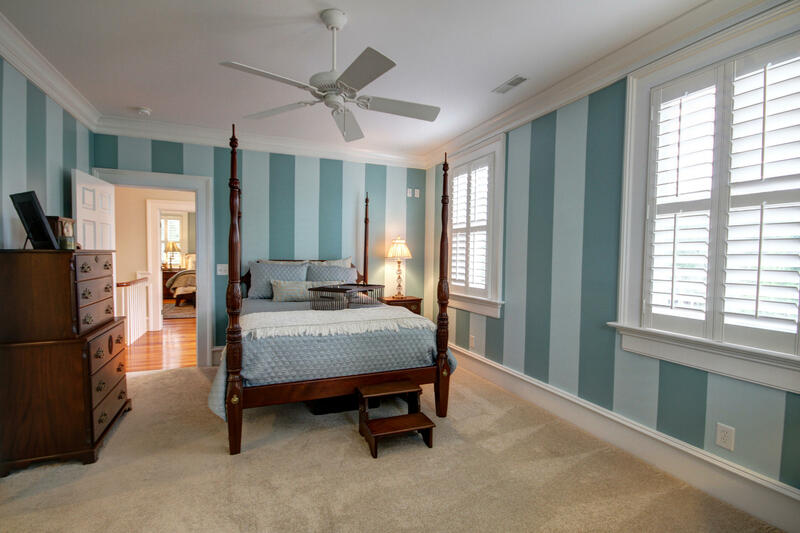 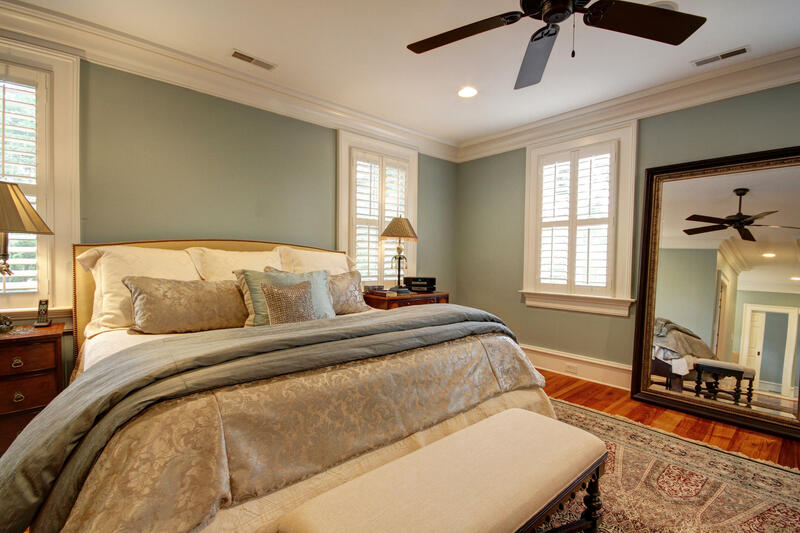 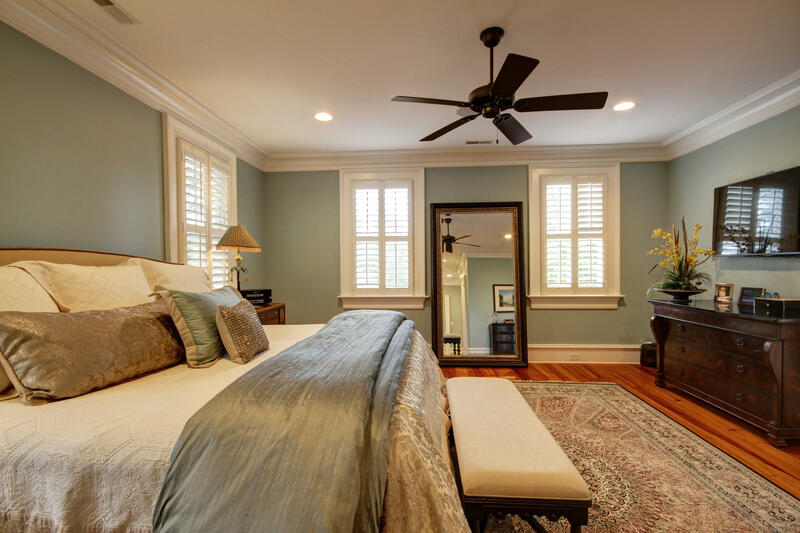 Upstairs you will find the elegant master suite along with 3 additional large bedrooms, each with its own private bath.